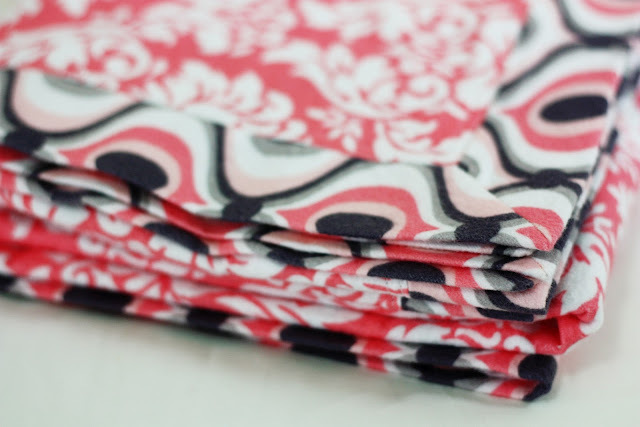 Doesn’t Michael Miller make the best flannel prints? I think they’re definitely my favorite flannels. 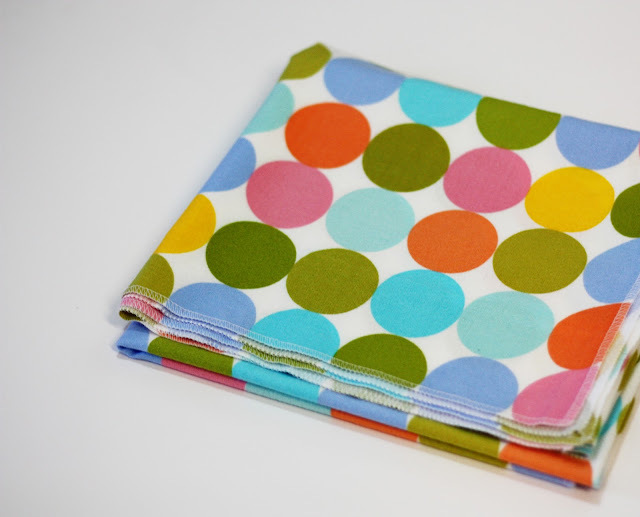 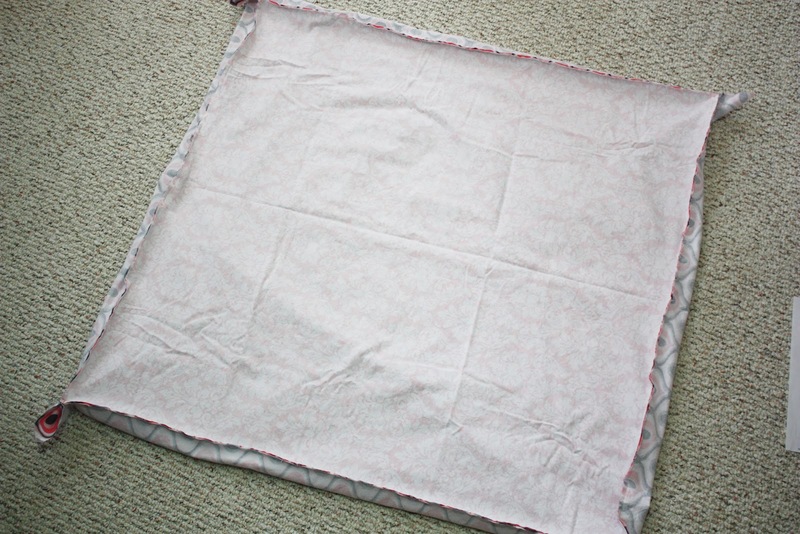 I used a couple of my favorites to make this self-binding receiving blanket. 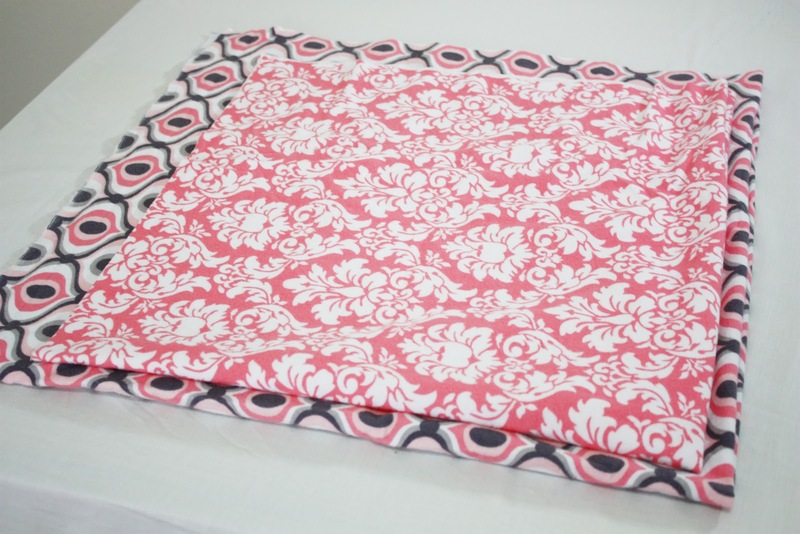 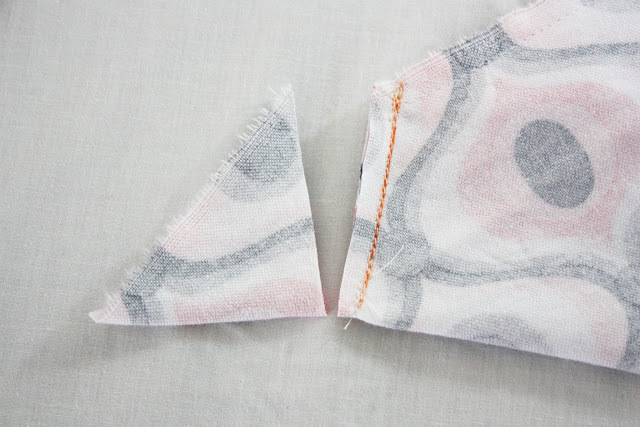 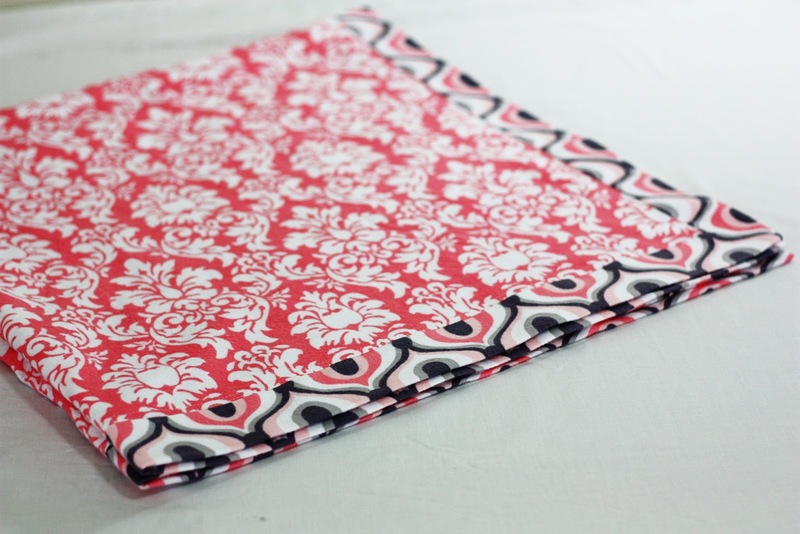 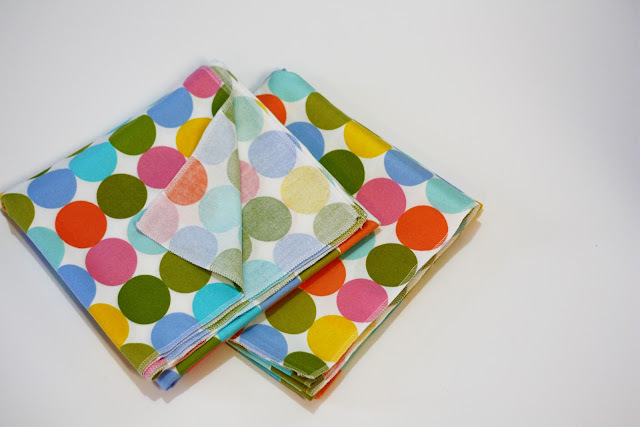 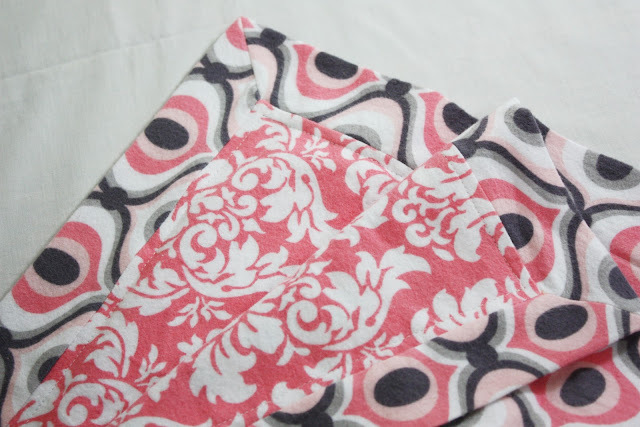 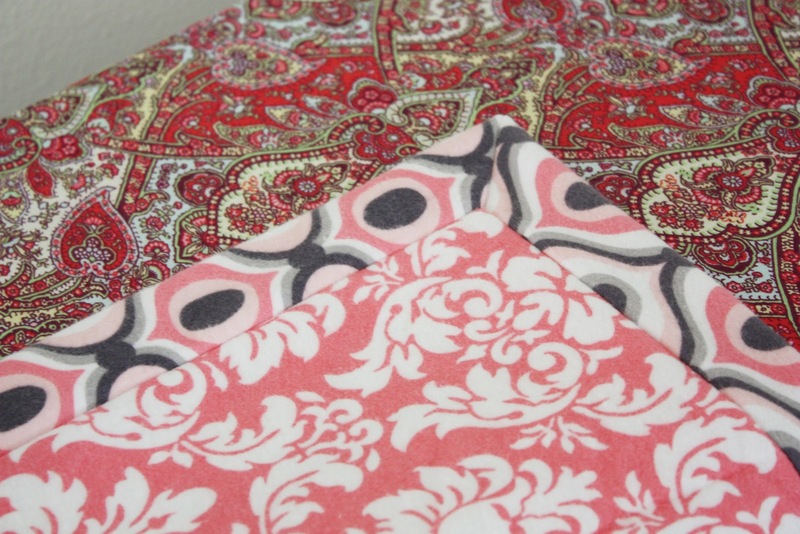 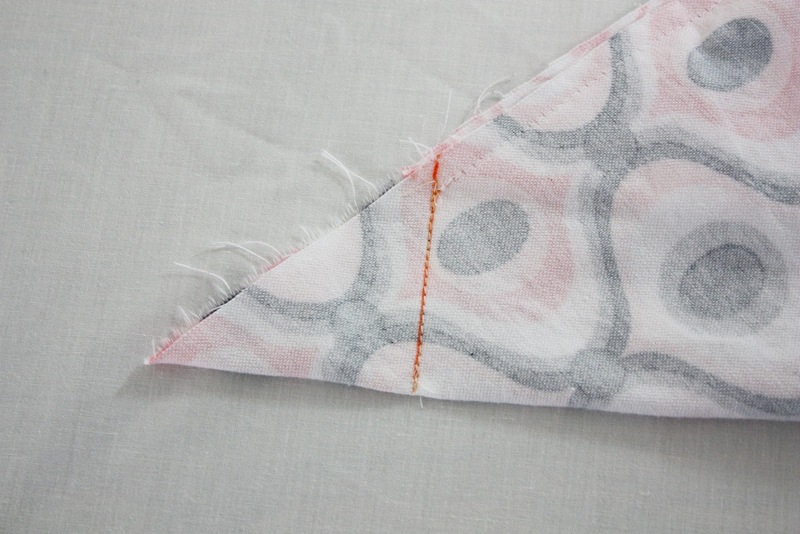 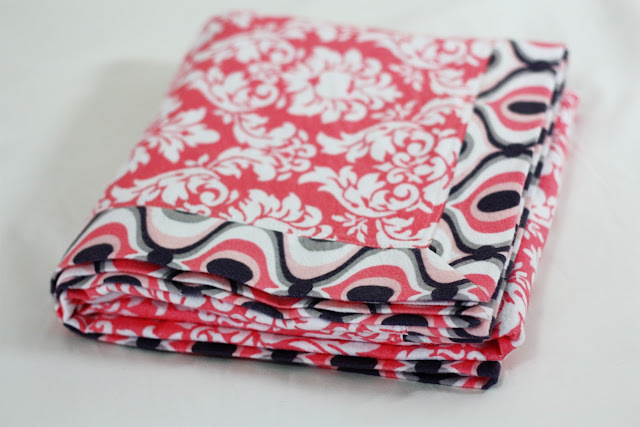 I love that you get to see both fabrics from the front – otherwise it sometimes feels like a waste to have such a cute print hidden on the back of a blanket, ya know? 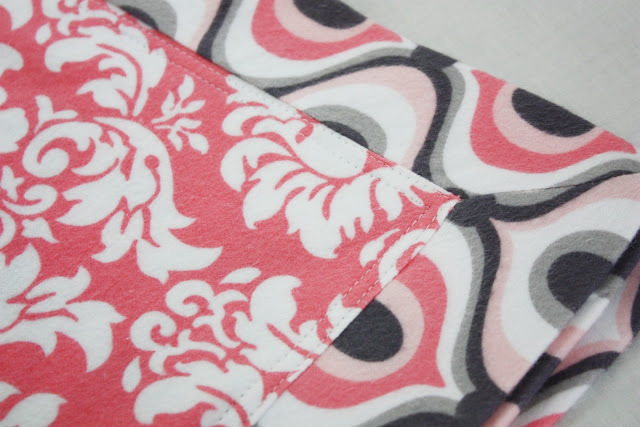 I was actually planning on using the damask print for the back/border, but in my current state of mind (or lack there-of), cut the fabric out opposite. 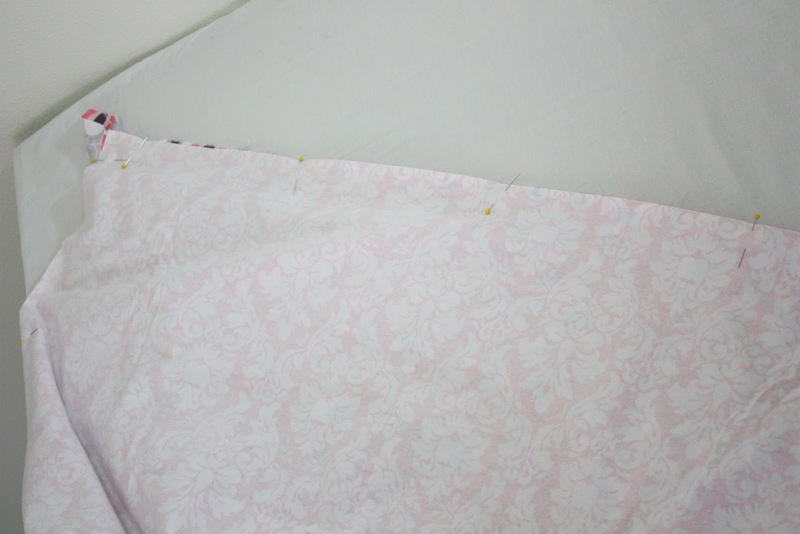 Now that it’s done, I think I like it just as well though. Yay for happy mistakes :). 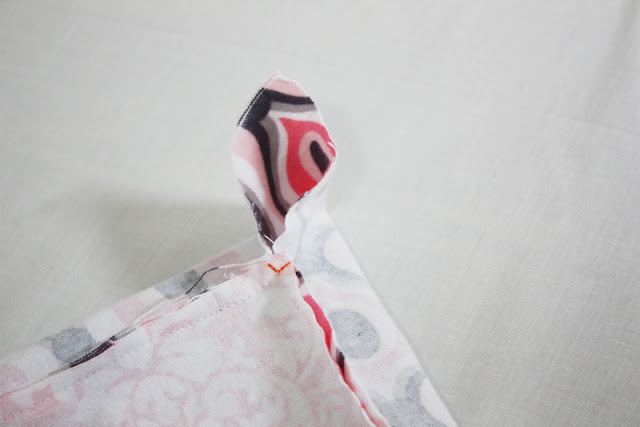 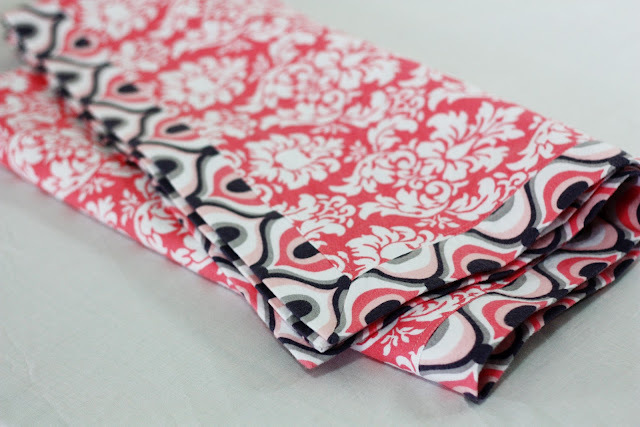 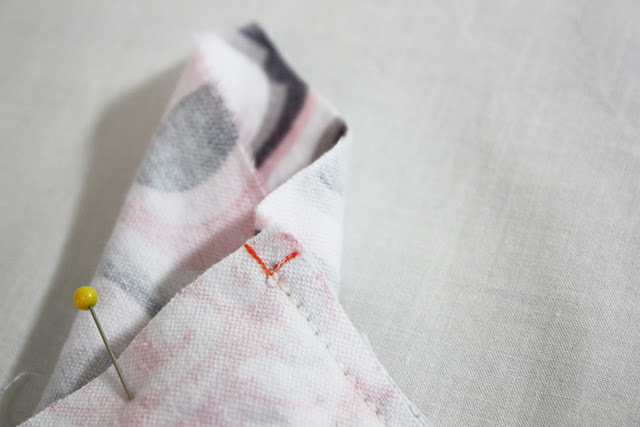 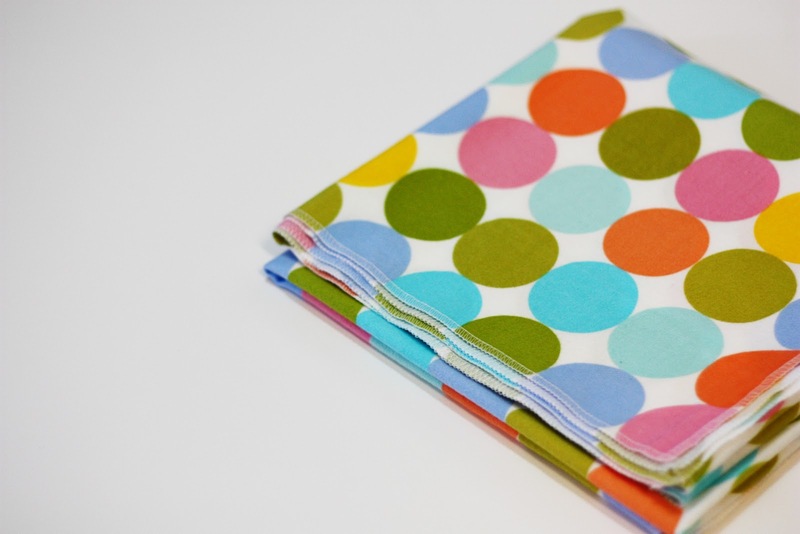 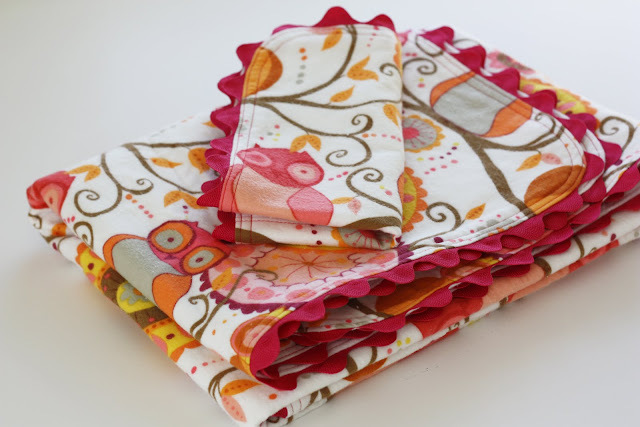 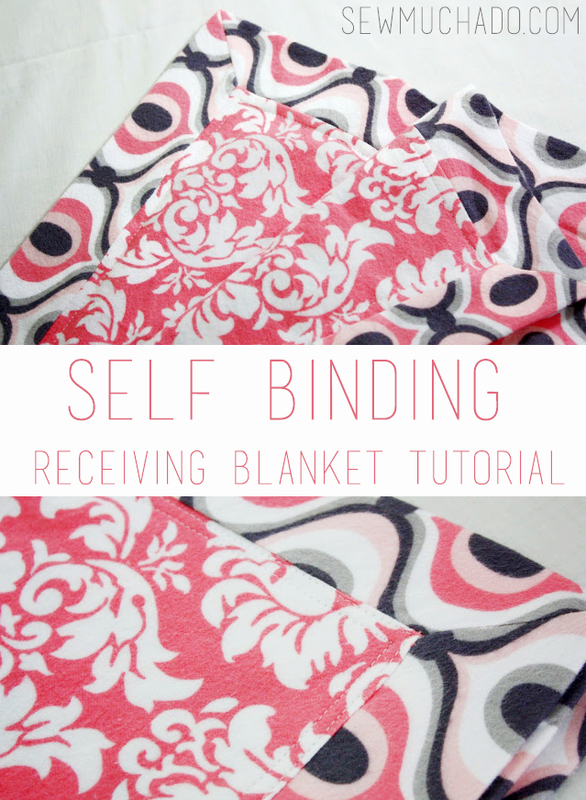 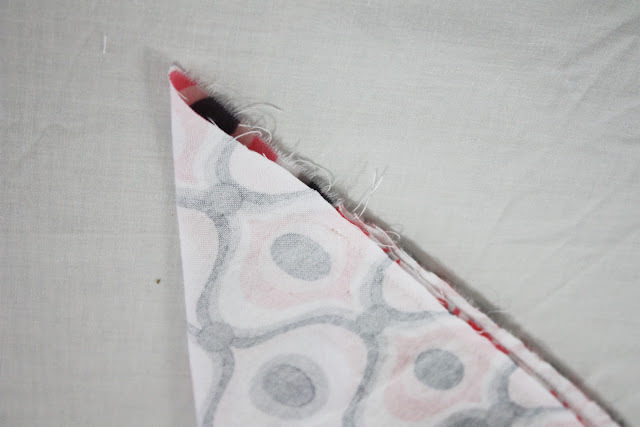 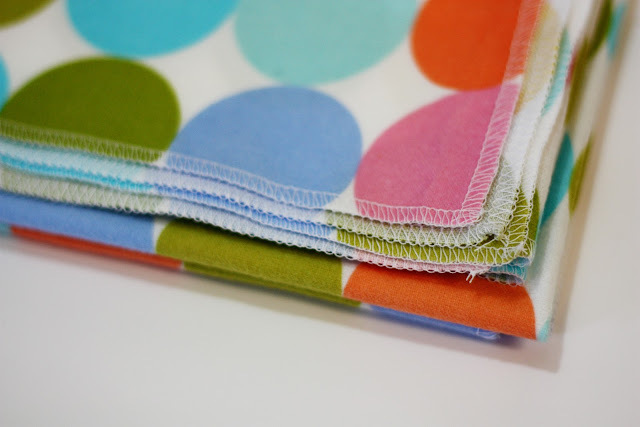 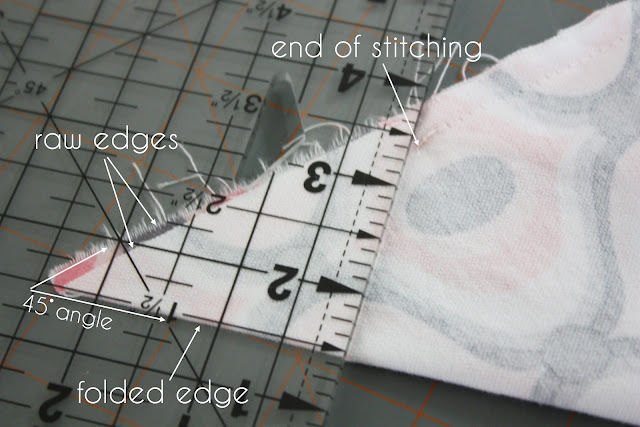 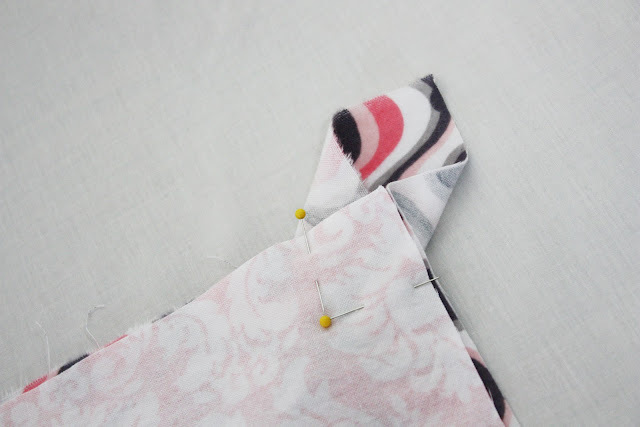 If you’ve never made a self-binding blanket before, they’re a lot easier than you might imagine – I’ll be sharing a tutorial soon﻿ so you can give it a try! …And on another note, no baby yet – maybe I’ll have some news for you on Monday if I’m lucky :).